للمسافرين الذين يرغبون أن يعيشو كل ما تقدمه صن شاين كوست, River Esplanade Motel Mooloolaba هو الخيار الأمثل. يجذب هذا الفندق ذو 3 نجوم، والذي يبعد 4. Km فقط عن وسط المدينة و 15. Km عن المطار، الكثير من الزوار سنوياً. بالنسبة لمن يريد الخروج، هذه بعض المعالم السياحية المتوفرة للزوار ذا وارف, اندر ووتر وورلد, كروز اويه تورز ريفر. استمتع بالخدمات الراقية والضيافة التي لا مثيل لها بهذا الفندق في صن شاين كوست. يقدم هذا الفندق العديد من الخدمات الكفيلة بإرضاء أكثر الضيوف تطلباً. بالإضافة لهذا,تتضمن كل غرف الضيوف مجموعة واسعة من وسائل الراحة . بعض الغرف توفر حتى غرف لغير المدخنين, مكيف هواء, اتصال لاسلكي بشبكة الإنترنت (تطبق الرسوم), تلفاز, تلفاز LCD/ شاشة بلازما لإرضاء أكثر الضيوف تطلباً. يقدم الفندق خدمات رائعة كمثل مسار جولف - ضمن 3 كم, حمام سباحة خارجي, حديقة لمساعدتك على الاسترخاء بعد نهار طويل من النشاط والتجوال في المدينة. 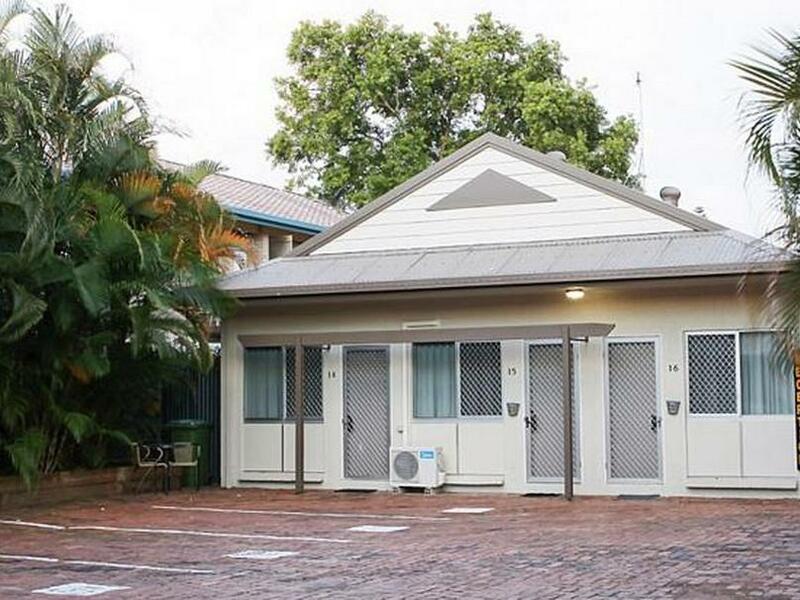 مهما كانت دواعي سفرك فإن River Esplanade Motel Mooloolaba هو خيار ممتاز لإقامتك في صن شاين كوست. The bathroom had a bad smell I think it was the drains?... are con unit was very noisy and the bed wasn’t very comfortable.... I didn’t get much sleep ... room was presentable and clean but have stayed in much nicer accommodation for the price on this trip. 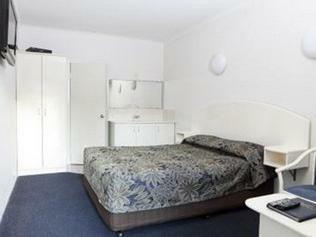 A well maintained motel, very clean. It is closed to beach, less than 5 minutes walking distance. The only complaint is the kettle, it is working, but is time to change a new one. 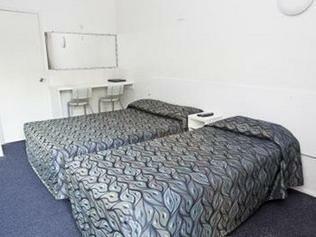 We had to book at last minute and found this motel easy to locate, good central location and helpful staff. It is kind of back packer house ... I don't recommend for couples. Good place to stay, on main road but quiet. Walking distance to Underwater World and the wharf. Close to shops. Room was small.. No sealing fan so had to have aircon on at night. Good value for money and perfect location for food and diving. Photos don't do it justice. Nice size room which was clean and comfortable. We just stayed overnight after meetings and the property was conveniently located and modestly priced in comparison with other properties round about. The room was not large but quite adequate for our purpose. If staying longer the lack of an armchair/sofa and small table in the room would have been a problem. Bathroom was quite good but the shower rose could not be adjusted and water did hit the back wall and run down onto the floor. Only cups and saucers and a glass each were provided, along with a kettle and small frig. I found lack of dishwashing liquid a concern given the provision of tea towel and sponge as the only place to wash cups etc was the vanity unit in the bathroom which is intended for personal hygiene rather than dishwashing. The very limited space in the bathroom made things difficult for larger people. This is the 3rd time we have used this nice, convenient motel. We come up from the Gold Coast for a biennial reunion and will continue to book into this motel every time we come for the reunion. Turned up between the allocated check in hours of 2-6pm but no one at reception. Made phone calls to contact numbers provided and were told they were having a BBQ and that our room was open with key in it, go help yourself, haha. I think greeting your customers is just common courtesy. Maybe I am too old fashioned? Anyway, room was never serviced on our 2 night stay. Had to call to get towels, soap, batteries for air-con, rubbish emptied, etc and was told staff was busy at a Birthday party, we were clearly not their priority. Room was later serviced that evening while out for dinner and a good job done. Left the next morning and no one at reception again, tossed the key on the bed and left. Never saw a single staff member during our 3 days here. 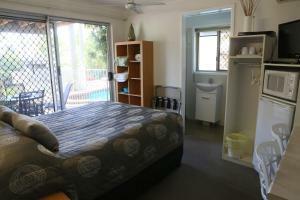 Good location, Good bed, clean and well presented, small dark room. If you want somewhere that is close to the local attractions, clean and small this is a good choice but don't expect seeing any staff members except maybe a cool ginger cat! !